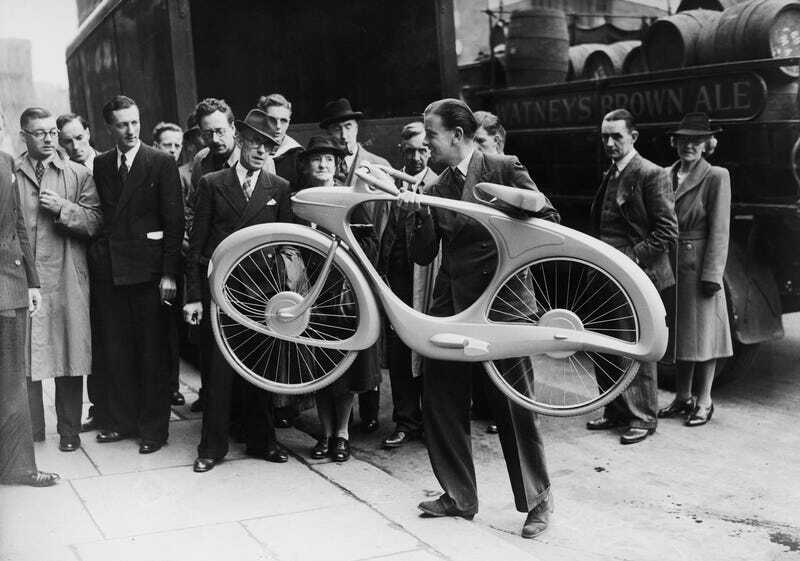 This Futuristic Bicycle from 1946 Looks Like It Was Designed This Week! Back in the year of our Lord Nineteen-Forty-Six (1946) at the “Britain Can Make It Better” exhibition, this Benjamin Bowden-designed bicycle, known simply as the Classic (and later the Spacelander), was presented for the first time as what a bike twenty years in the future would resemble. 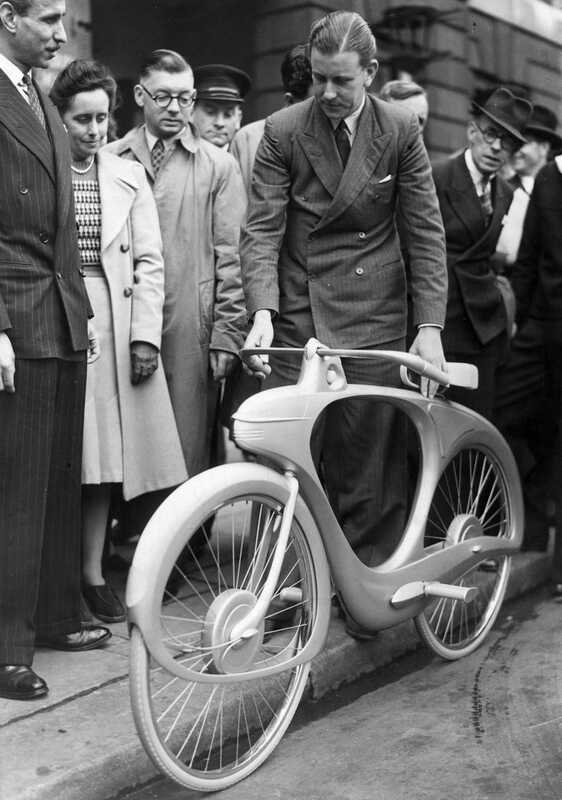 Bowden’s first streamlined design for the bicycle had included a motor to give riders a little extra power when attempting to pedal uphill. 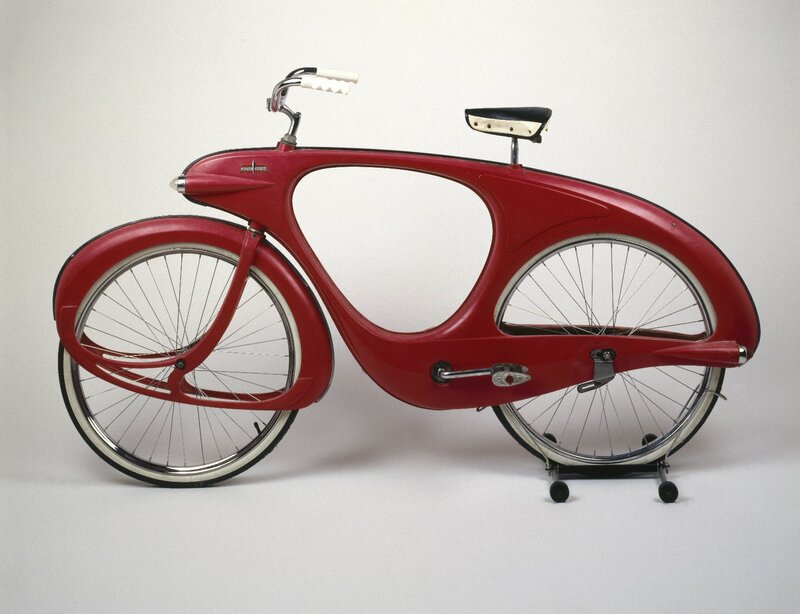 This futuristic-style bike didn’t go into production in the United States until 1960, but the delayed production time of the Spacelander wasn’t the problem. The only problem was that nobody wanted a Spacelander, as they were both out of style and really expensive at $90, which is roughly $730 adjusted for inflation. Plus, according to the Brooklyn Museum, only about 500 were ever produced. Nowadays, the Spacelander is a big collector’s item, and even though there aren’t many authentic ones existing outside of museums, there are many reproductions that unfortunately many are passed off as authentic by crooked sellers preying on collectors.